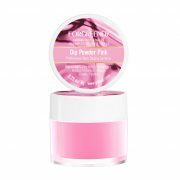 P&D Nails Acrylic Powders Are High Quality Acrylic Polymers With Basic White, Clear and Transparent Pink (Natural Color) Color. 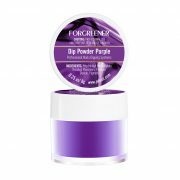 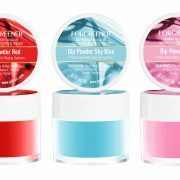 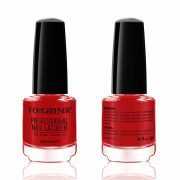 P&D Nails Acrylic Powders Enjoy a Great Balance Between Curing and Setting Time. 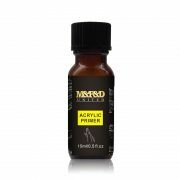 Our Best Acrylic Powder and Liquid Enable You Have enough Time to Do The Beautiful Manicure. 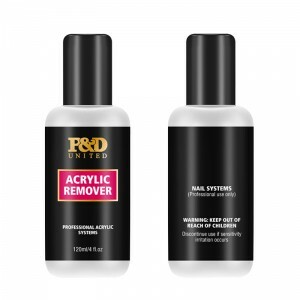 The P&D Nails Acrylic Powders/ Acrylic Polymers Provide You A Super Workability. Our Acrylic Nails Products Does Not Run Into The Cuticles But Offer a Cute, Controlled Application. 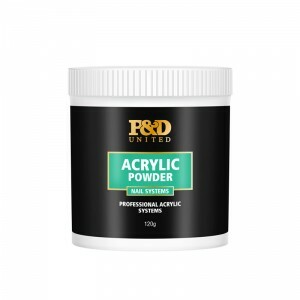 The P&D Professional Gel Glitter Colored Acrylic Powder For Nails Make The Acrylic Nails Strong and Long Lasting When it Used With Nail Acrylic Liquid Monomer, Offering The Maximum Flexibility Without Lifting, Cracking or Bubbles. Our P&D Nail Acrylic Liquid Monomer Has 2 Formula With Fast Dry and Slow Dry Which Offers You A Best Balance Between The Curing and Setting Time.It Is The Best Acrylic Products For Nails Salons Training And Reselling!